I’m pretty much obsessed with slip-on sneakers right now! As a busy mama and business owner, shoes I can just slip on and head out the door in are invaluable! These little cuties are Steve Madden and at Nordstrom for $69.95. They price matched them they day I was in the store, making them $59.95! But wait! Call in the next 30 minutes and I’ll throw in a …. 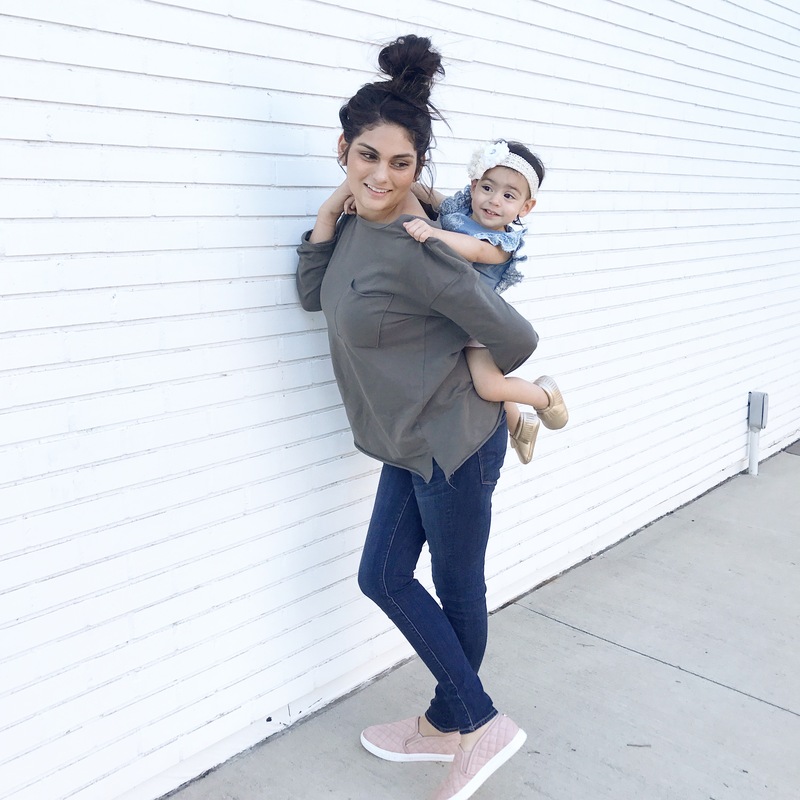 😂 hehe couldn’t resist a good infomercial opp, but anyway as I was getting the link to these blush sneakers at Nordies, I noticed Target has some spot-on dupes of these shoes (down to the cute silver button on the back of them) for only $24.99!!!! And they are just as cute! Can’t speak for comfort level, but they look great! Check them out for yourself! They also come in olive and white colors. 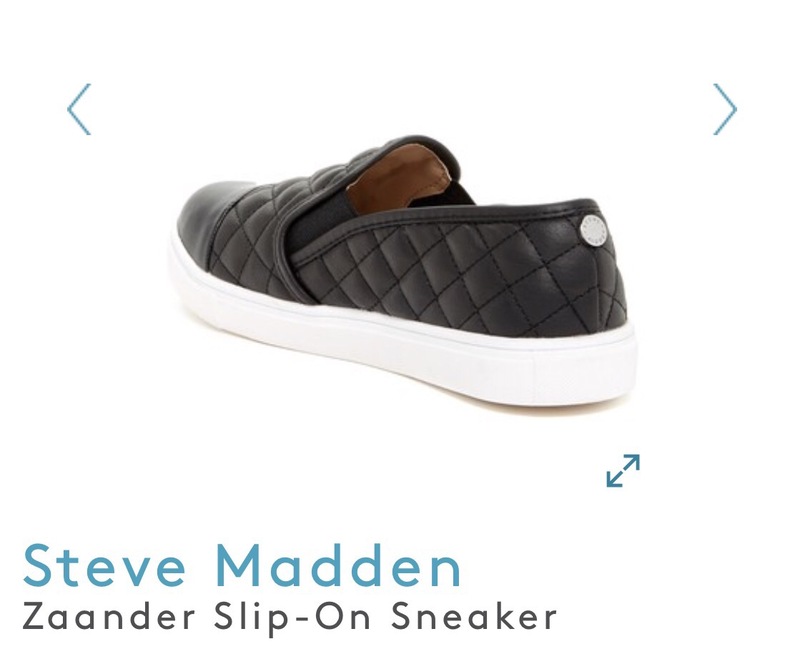 Two other colors that I’m also obsessed with in the Steve Madden brand (and will be purchasing 😁) are black and grey. The grey is more of a cross between tan & grey, but is an all around great neutral for your spring casual wardrobe. And black… well black is always hot! Fun for all seasons. They’re now at a smaller price tag of just $39.97 and available at Nordstrom Rack (in stores and online as of this post date). If you want these, hurry because these are selling fast! I also suggest sizing up in these as I’m usually a size 8 and ended up getting and 8.5 in these and they still fit like a glove. Anywho, all links are at the bottom of the page, and if you get these, share a pic of you sporting them on Instagram and be sure to tag me @crystalolmosthere. Previous Post I’ll never forget the day I saw a father mock his child. Next Post I miss you.